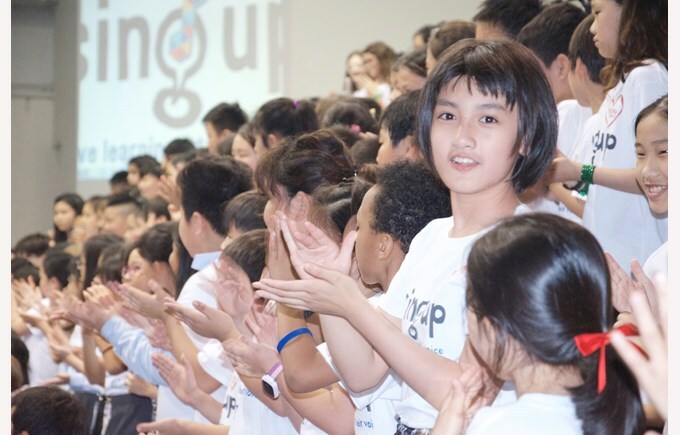 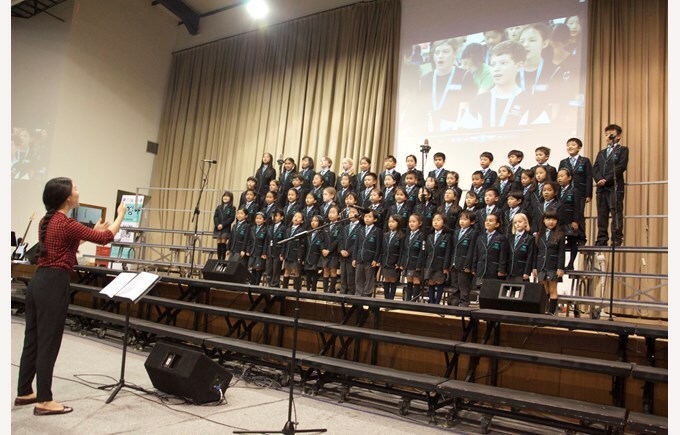 280 singers from 4 international schools joined together for an evening of music, which this year raised funds towards Hopeful Hearts — a charity supporting underprivileged children who need life-saving heart surgery. 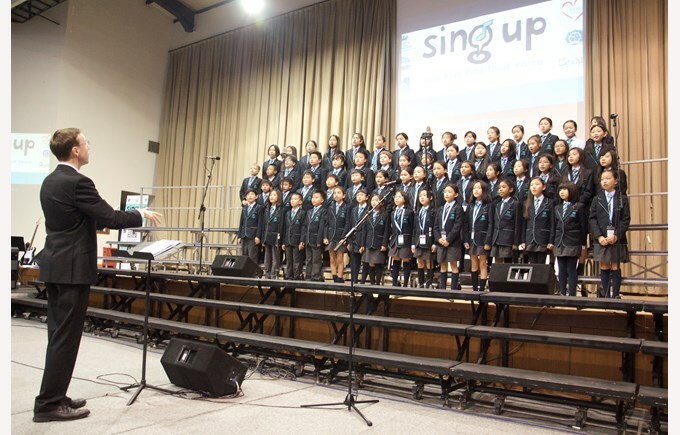 This evening of music featured individual performances from our lower and upper primary school choirs, as well as choirs from Utahloy, AISG and Clifford international schools. 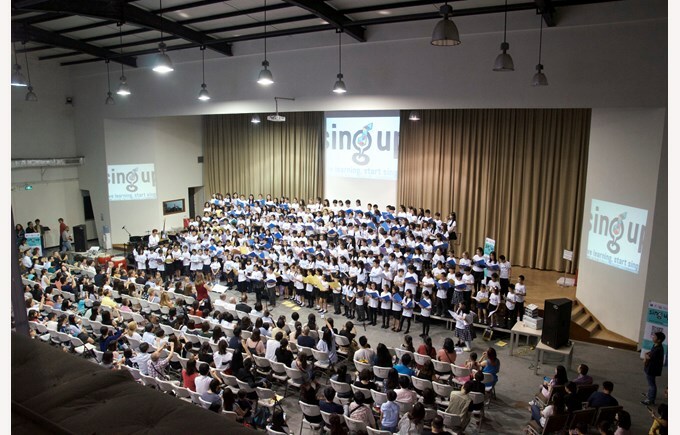 The finale saw over 280 singers from all four participating schools perform together. 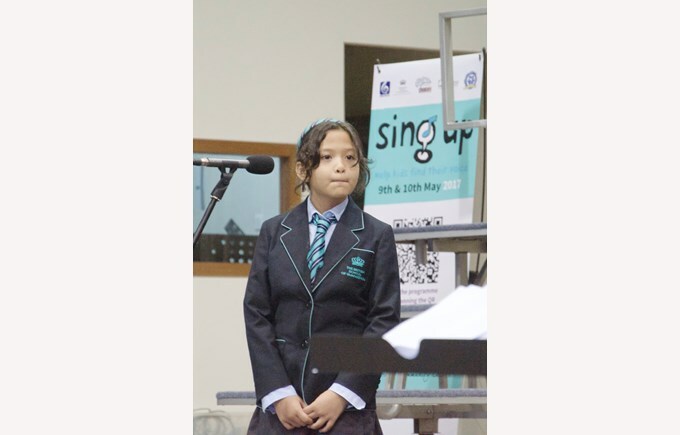 A big thank you from BSG to all the other schools who took part, and to the Fountains Community Centre for their support.